Schoneman Galleries, New York. Anonymous sale, Sotheby's New York, 10 May 1989, lot 124. 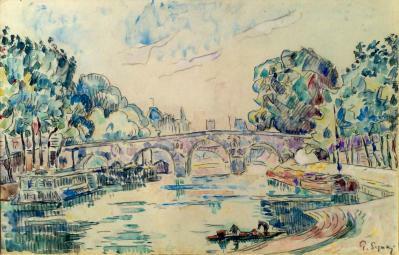 During the course of his life Signac became one of the most important neo-Impressionistic artists, who managed to capture the sunlight in serene harbour scenes with his remarkable technique. As a passionate sailor, Signac was inspired by harbour scenes and seascapes, which were the main subject in his work. 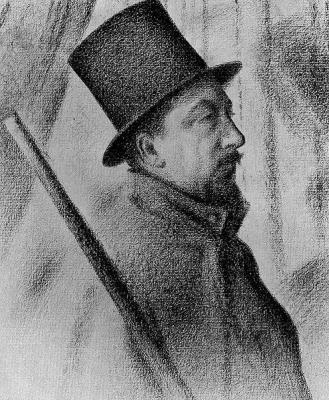 In 1884, together with his good friend Georges Seurat, Signac developed his revo . . .